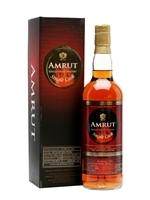 A single cask bottling from India's Amrut, released exclusively in Europe and matured in a cask that previously held sticky, sweet PX sherry. 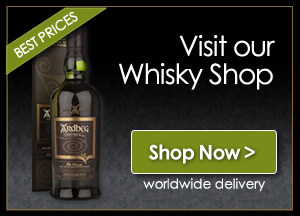 Distilled in June 2009 and bottled in September 2013, 39% of the spirit was lost to the angels. Big, rich and sherried.